Welcome u to beautiful Dale Hollow Lake, one of the most pristine reservoirs in the southeastern United States. Dale Hollow is a 27,000-acre reservoir that is nestled between 26,000 acres of forested hillsides, ravines, and spectacular natural beauty. The lake has nearly 600 miles of unspoiled shorelines which are protected and preserved by Corps of Engineers land protection regulations and policies. These public lands are managed to allow the shorelines and forested hillsides to remain in their natural state with no provisions for private exclusive use. Unlike many other reservoirs in the Southeast, the lakes natural shorelines are not impacted with private exclusive use facilities such as boat docks, private launching ramps, etc. This management philosophy and program make Dale Hollow a uniquely beautiful and pristine paradise which attracts nearly 3.5 million visitors per year. Recreational opportunities include fishing for world class smallmouth bass, walleye, and many other sport fish, boating, camping at some of the nation?s prettiest campgrounds such as Lillydale Campground which is ranked among the five most beautiful campgrounds in America, hiking, horseback riding, and much more. The lake is also home to Tennessee?s second largest wintering bald eagle population with approximately 80 birds each year. Facilities include 4 full service campgrounds that offer 480 developed campsites, several smaller recreation areas that provide convenient lake access, boat launching, swimming, picnicking and more. In addition, the lake is serviced by 14 full service commercial marinas that offer modern lodging and cabins, houseboat rentals, restaurants, and much, much more. 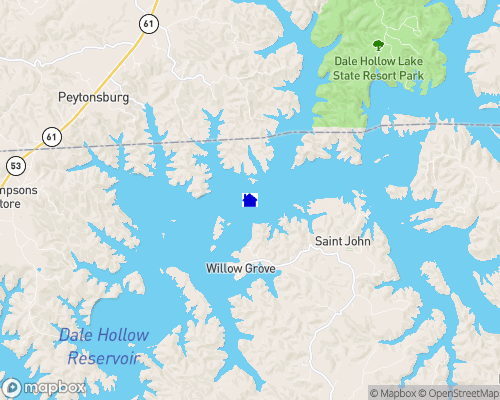 Dale Hollow Lake State Park is located on the Kentucky side of the reservoir near Burkesville and offers lodging, camping, picnicking, and a new professionally designed 18-hole golf course. 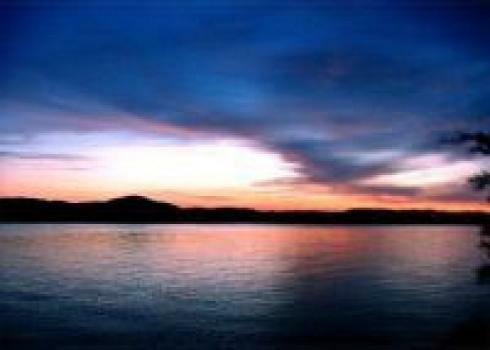 There is a little something for everyone at beautiful Dale Hollow Lake. We encourage you to take only pictures, leave only footprints.